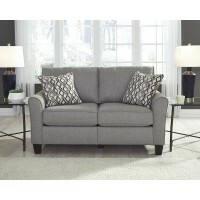 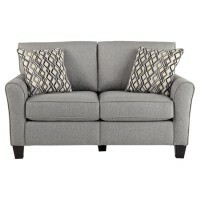 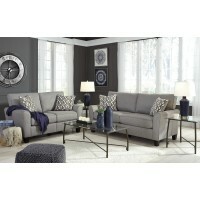 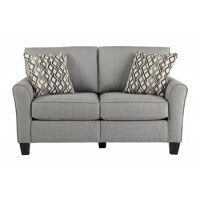 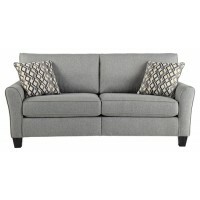 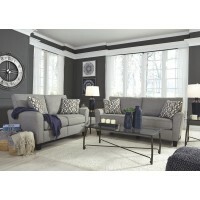 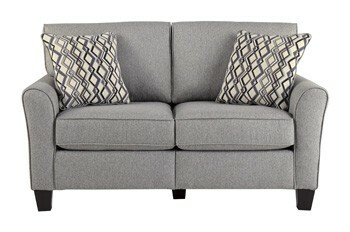 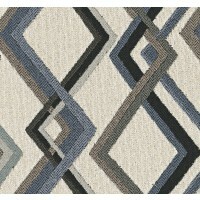 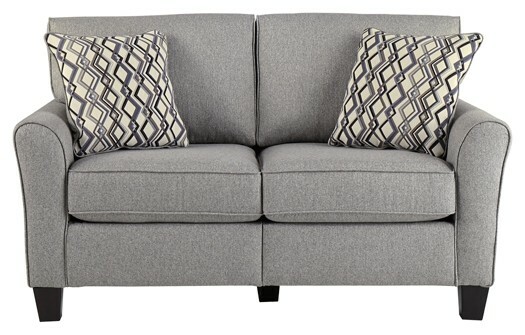 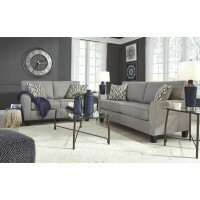 Mod and modular, this chic loveseat in steel gray delivers high style for a great value. 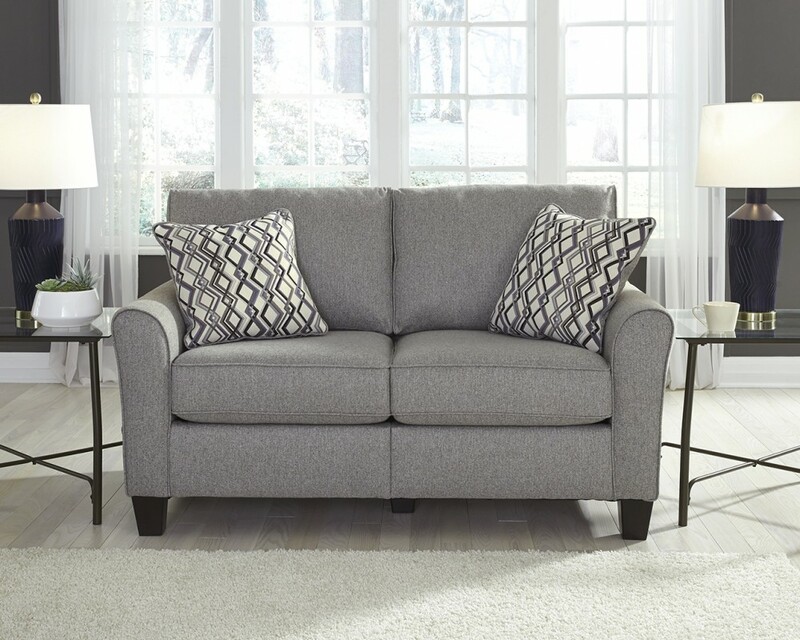 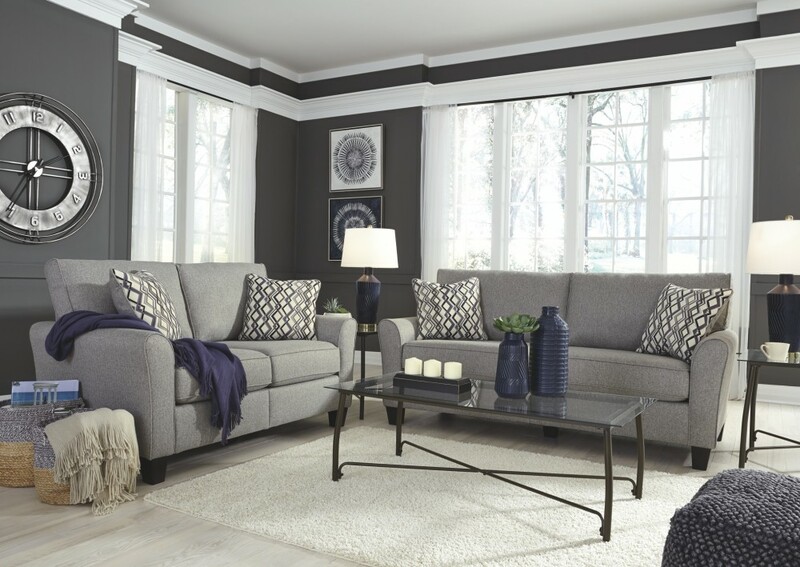 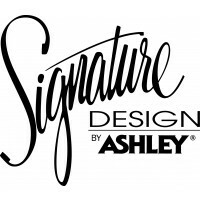 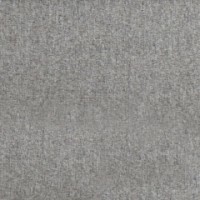 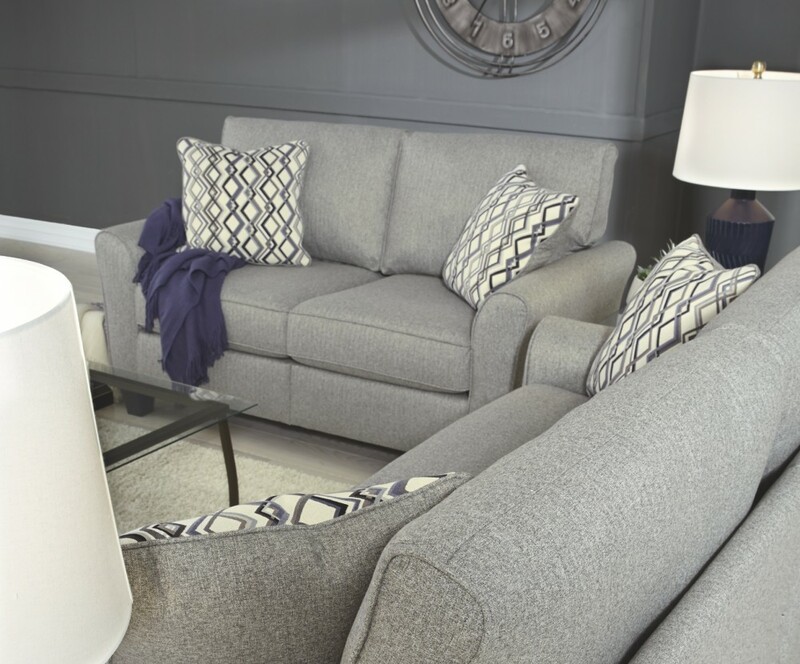 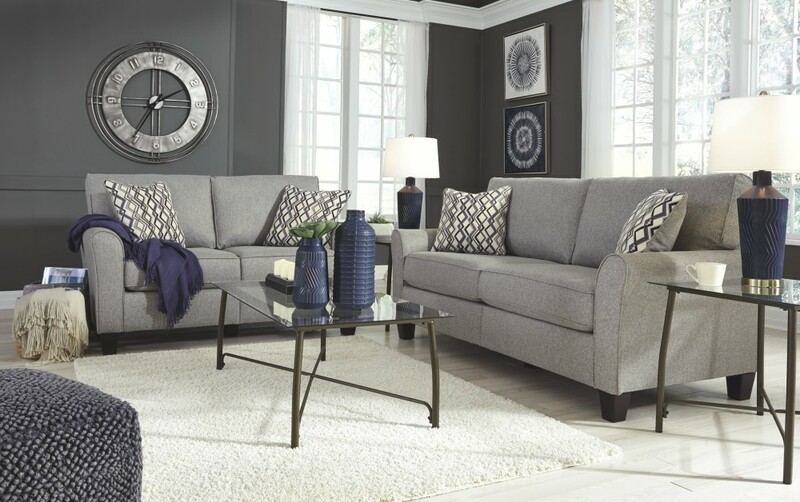 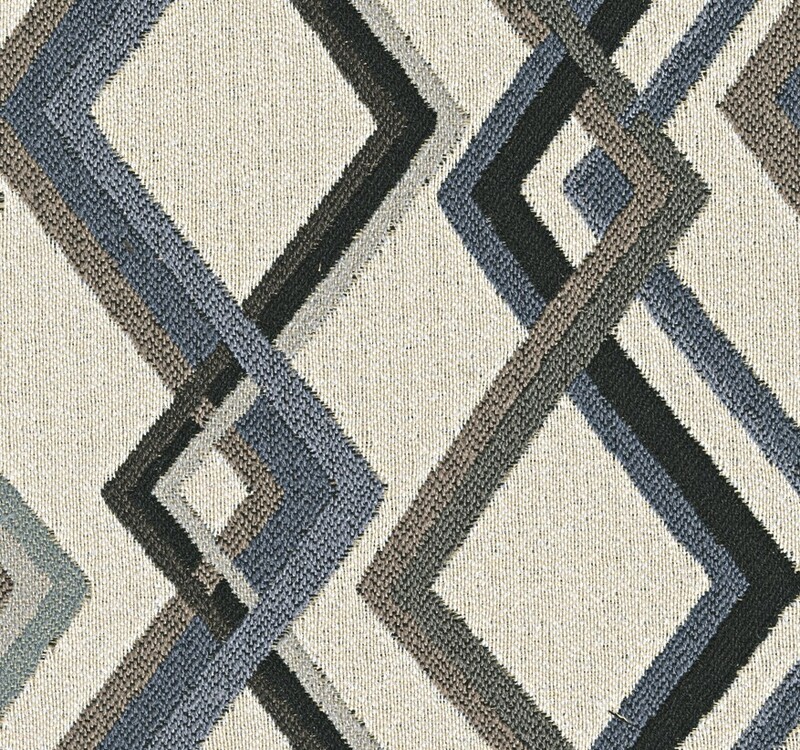 Clean-lined, flared-arm design and neutral flannel-like upholstery are easy to love and easy to blend, with coil seat cushioning providing that much more comfort and support. 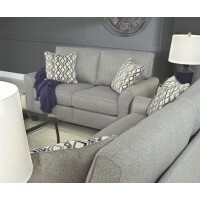 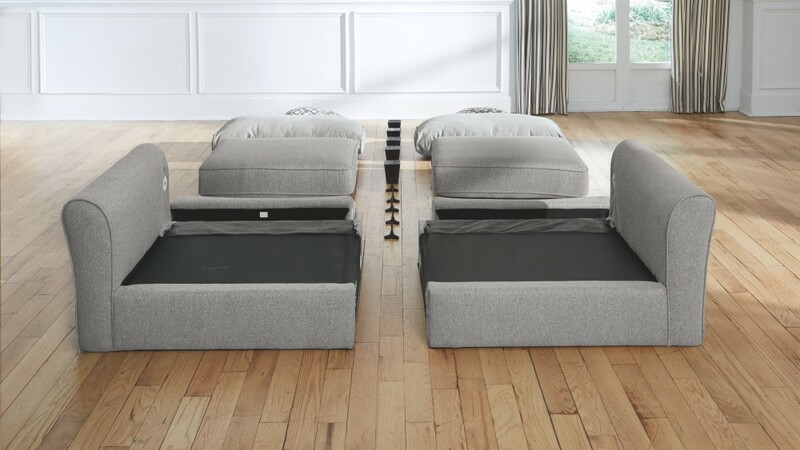 The loveseat’s clever, modular design means it ships in a single box, right to your door with easy assembly instructions.